Maxim DIY Paper Hanging Brush 7"
A key tool for any decorator to aid in hanging wallpaper. A paper hanging brush is an essential tool for any decorator - professional or novice! 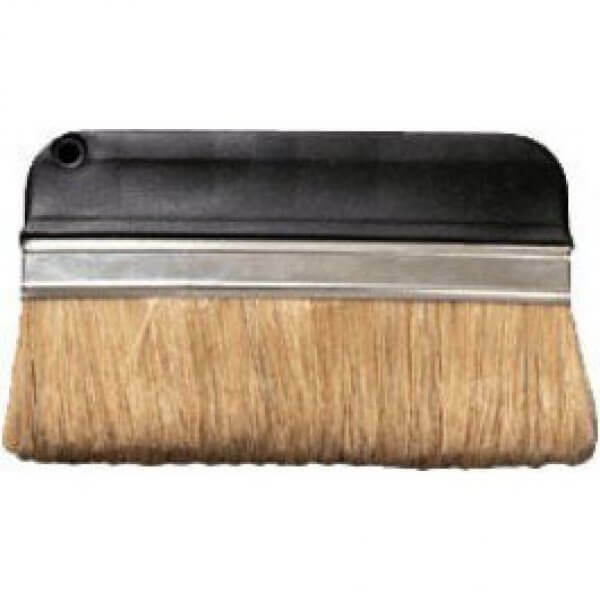 Simply sweep the brush over your newly hung paper to push out any air and reduce the bubbles on the surface!